Not what I expected, but I enjoyed it as well. The same director made "In The Loop". Darkly hilarious. Recommended. Velvet Buzzsaw (2019) Jake Gyllenhaal, Rene Russo. Dark satire/comedy/horror movie about sleazy pretentious art dealers who get their comeuppance. Pretty good. Meh. Not as good as the first, imho. Ant Man & The Wasp - watched about 20 minutes of it on Netflix and realized the whole movie is basically reliant on perspective and scale 3D effects, so I watched it in Bino instead. I'd have to say that despite a cast of huge stars who are excellent actors, there are no identifiable or relatable characters in this movie or any actual story to speak of, so I'd say this is the rare Marvel movie that only works for the 3D gags. I almost went to see the Lego Movie 2 until I saw this post. So instead, I watched Anna and the Apocalypse. It was enjoyable. Very unusual. Mickey Rooney as a Japanese man was uncomfortable. Aside from the lush cinematography, that movie suuuuucks. I'm sure the book is good though. It's one of those things where they could only insinuate half the stuff on screen at the time. Auntie Mame is a better transgressive film. I agree. Blake Edwards is one of those directors that definitely had an eye for style, but wasn't all that great as a story teller. I like the 70's Pink Panther movies but mostly because of their over the top stupidity. I do like aspects of Breakfast at Tiffany's mostly because of some of the great shots of NYC. The Micky Rooney bit is just horrid and was seen as horrid when it came out. I have no idea what the hell they were thinking. The music score was very good. I read that the book writer had Marilyn in mind to play the main character. Maybe I'm too old or too out-of-touch to have caught them, but it seems the pop culture references that made the first movie such a delight, just weren't there in the second; and t just wasn't as funny or as much fun. Even the pre-schoolers were getting board and begging to go to the concession stand by the half way point. I get why it's acclaimed because there is a story being told, but it is a chore to figure out what it is. I think a lot of stuff get's praised just because of the "What the hell was that?" aspect of it. But the camerawork is like looking through time at a world we only know from legend now. she's all growed up now. but I watched Firefly again ( pic from the Sarah Conner Chronicles) and enjoyed. The Hucksters (1947) Clark Gable, Deborah Kerr, Ava Gardner, Sydney Greenstreet, Adolph Menjou, Keenan Wynn. Satire about radio advertising. A too tame take on post war cynicism. The Major and the Minor (1942) Ginger Rogers pretends to be 12 years old so she can get a half fare ticket back home and things get complicated. Rogers is brilliant. There's no way to not like this movie just as there's no way it could be made today. Highly recommended. blatherskite. That statement was made by someone who has never actually watched any movies with Rogers and Astaire. They danced next to each other about 95% of the time, and did the exact same moves. The high heels thing is an exaggeration too, as most of the shoes she danced in had low heels. 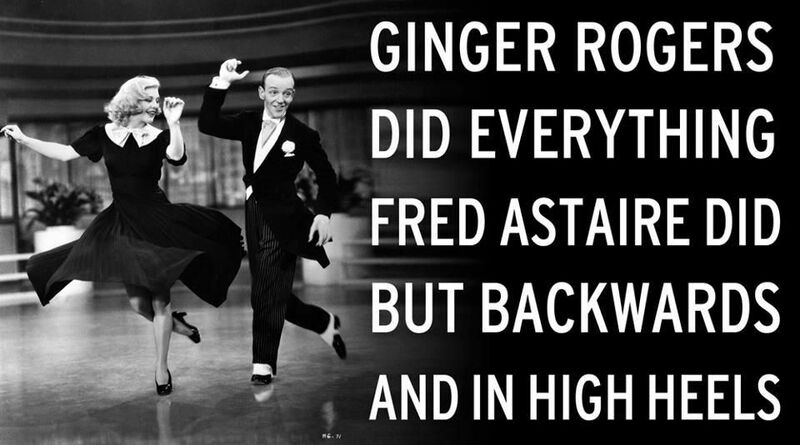 I like to think Astaire would have approved. The line originated in a 1982 Frank and Ernest cartoon (image) by Bob Thaves as "Sure he was great, but don't forget that Ginger Rogers did everything he did, ...backwards and in high heels." On the internet and in many publications the line is incorrectly attributed to Faith Whittlesey (see "List of Websites That Have Attributed Thaves' Line to Whittlesey". Google. Retrieved on 2009-07-25.) or Rogers herself. Ann Richards popularized the line by using it in a speech but she credits Linda Ellerbee with giving her the line, and Ellerbee credits an anonymous passenger on an airplane with giving her the line (see Keyes, Ralph (2006). "The Quote Verifier: Who Said What, Where, and When". St. Martin's Griffin. p. 77. ISBN 0312340044.). The official Ginger Rogers website attributes the line to Thaves. Mission Impossible Fallout (2018) Loads of great chases and plenty of action. Good enough for what it is but not the best of the series. The Watchmen Ultimate Edition (2009) I liked the ship story but I can see why they cut if from the movie. Joe Vs The Volcano (1990) Tom Hanks, Meg Ryan. Brilliant. I think about the first section every time I go to work. That's probably my favorite Tom Hanks movie. Meg Ryan has done better ones. The Awful Truth (1937) Cary Grant, Irene Dunne, Ralph Bellamy, Skippy the dog. Screwball comedy. The director won an Oscar. Amusing. I wanted to like it, I wanted to suspend my disbelief, but they just, wouldn't, let me. 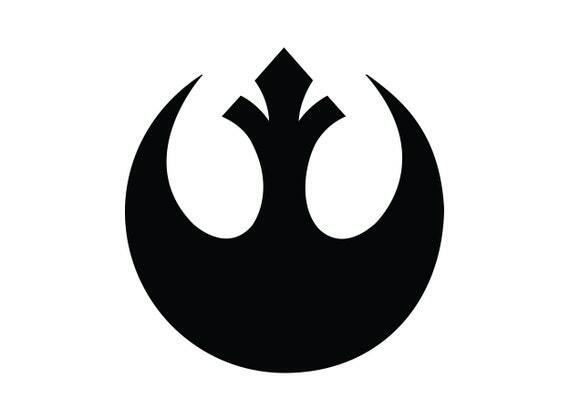 I saw this back when it was aired on broadcast TV, and maybe caught a minute or two of it since that time. I also remember the TV series. Kind of goofy, but fun. Peter Ustinov's part and acting is pretty bad. Farrah Fawcett Majors is horrible, and not half a s attractive as Jenny Agutter. Special effects are hit and miss. The Ox Bow Incident, 1943, Henry Fonda. It was spray cheese level of cheesyness, bizarre and hilarious. Mimic (1997) Mira Sorvino, Jeremy Northam, Josh Brolin, F Murray Abraham. Giant mutant cockroach vs CDC agents and an entomologist. Not bad. On The Beach (1959) Had to read the novel in school. Movie is overlong and boring. Why Fred Astaire was cast as a scientist and race car driving enthusiast is beyond me. Ava Gardner was the best part of the movie. Office Space (1999) Great stuff. I went to a Radiation Safety seminar a few years ago. In the hotel room the night before the meeting I found "On The Beach" playing on TCM. Out Of Africa (1985) Redford got opening credit over Streep. Long, but better than I remembered. 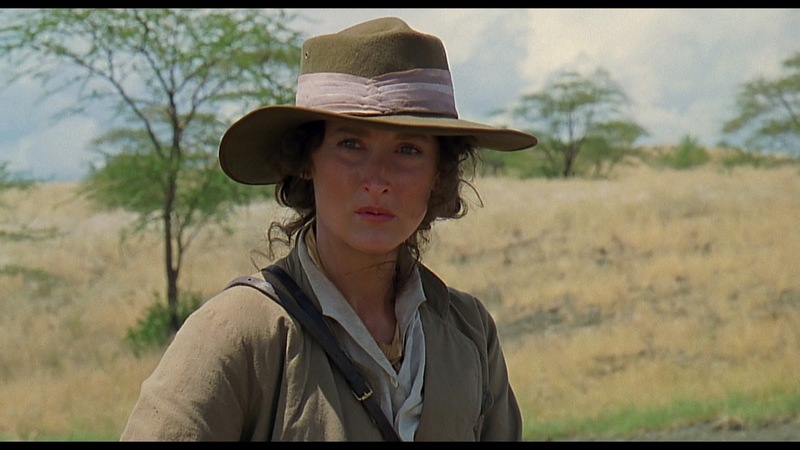 Out of Africa was an amazing movie, and it was a crime Redford took the top spot because Streep nailed it. Also, damn that was one beautiful film. The Matrix (1999). Still holds up after 20 years as a great sci-fi movie. Too bad they made two more of them.